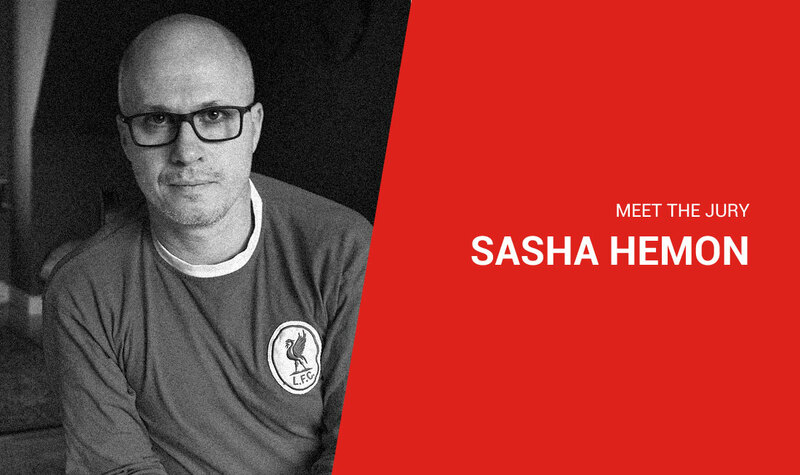 Aleksandar (Sasha) Hemon is the author of The Lazarus Project, The Book of My Lives, and The Making of Zombie Wars. He has been the recipient of a Guggenheim Fellowship, a “genius grant” from the MacArthur Foundation, the Jan Michalski Prize for Literature, the PEN/ W.G. Sebald Award, 2012 USA Fellowship, and most recently 2017 PEN/Jean Stein Grant for Oral History. He teaches at Princeton University in New Jersey. Being an author is a job one has in a particular society — you get paid for being an author, which is not the same thing as getting paid for being a writer. I wanted to write well before I even considered being an author, because I grew up in socialist/pre-war Yugoslavia, where authors were either ideologically corrupt (obeying the leader or the party) or dissidents. And some of the dissidents would become fascist too. In any case, when I was young, I had no ambition to be an author. I just wanted to write and make some money doing it. So I started out as a journalist, and my first published writing was journalism. Once I found myself in the United States, I wrote literature while working low-paid jobs and being a graduate student. Being an author was — and is — just a necessary condition of writing for a living. I do not long for book tours and promotional interviews. I like public readings, but I never fantasized about them. Being an author means being engaged in public and professional performances. I’m fine with that, but I would be just as happy, or even happier, if I only wrote and never had to do the author stuff. I get up in the morning, have breakfast and coffee, then I write, unless I have to do something else (teach, wrangle children, watch soccer). I am writing a novel; a collection of Bosnian refugee narratives (non-fiction); a script with Lana Wachowski and David Mitchell; a script in Bosnian. Michael Ondaatje. Sometime in the eighties, I came across a translation of The Collected Works of Billy the Kid in the back of a literary magazine, and it blew me away. I’ve been reading, rereading and teaching his work ever since. He is my favorite writer in the English language. Don’t write poetry. Keep writing poetry. Depends on the book. The novel I’m writing requires extensive research, and I’ve been reading books pertinent to it for years now. Also talking to people, experts in the fields in which I’m a dilatant (which is every field), asking them dumb and intricate questions, the answers to which might help with a sentence (or less) that a reader will most likely totally skip. I research until it bores me, at which point I am most likely to start making stuff up, and that’s where I want to be. I can write anywhere: on airplanes, in hotels, airports, coffee shops—anywhere, except home. My favorite place right now is my Princeton office, because it has a lovely view. And now I have a humidifier. How many hours a day do you try to write? Why did you choose this number? Only when I’m under deadline do I set goals to myself, and even then it is the word count. However, I do not set myself up for failure. If I don’t do it, it’s okay. I don’t have trouble generating text. If anything, I write too much. I also think that it is not only okay but necessary not to write. I plan to spend a year or two not writing, hopefully soon. Keith Richards was once asked what he would have been if he wasn’t a guitarist in a rock band. And he said: “A bum.” If I had a choice I’d be a ski bum, just slumming it on the slopes. If I actually had to work, I’d be a soccer coach. I read a lot as a kid, and also had a very long childhood. But the book that comes to mind is Ferenz Molnar’s The Paul Street Boys. Which piece of writing are you most proud of and why? Other than an odd paragraph in various books, there are a couple of stories in Love and Obstacles that are perfect in that I did exactly what I wanted to do, and I wouldn’t do anything differently. I’m also proud of The Aquarium, as it was by far the hardest piece I have ever written. Reading a lot of books, talking about them with people I admire, spending time in Toronto, which I love. And being part-time Canadian, since I have about 100 family members in Ontario alone.